HUD Home. Sold AS-IS. 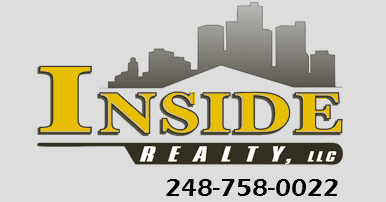 HUD Case # 264-116132, Insurability Code (IE) Escrow to hold for FHA $600. This home is like new, was built in 2011, open floor plan, 3 nice size bedrooms, master suite on the 1st floor, full bath, kitchen, living room. 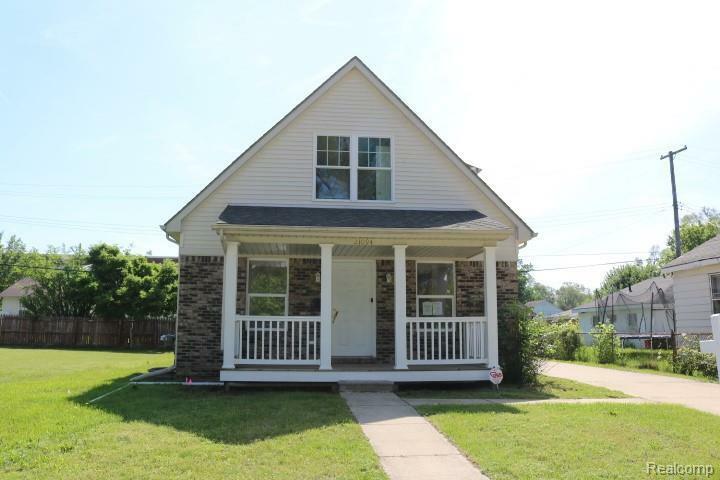 2 bedrooms w/plenty of closet space and a full bath on the second floor. 2 egress windows in the basement, ready for you to refinish, good height basement walls. 1-Car Detached garage w/opener. Interior and exterior are in really good shape, you will not be disappointed. Open to ALL BIDDEWRS now, including investors on a day to day basis. Public records date has sq.footage at 1224.